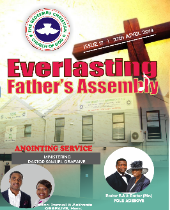 Dear <<First Name>>, Please join us tomorrow for our monthly Anointing Service. God bless you as you come. Be reminded that the Adult Sunday School commences 10:15am, while the Main Service starts 11am. 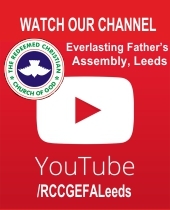 Watch our videos on the RCCGEFALeeds Channel on You Tube. Please subscribe to us so you can get automatic updates of new videos. 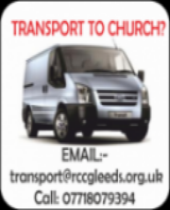 Please call Brother Wale on 07718079394 or email transport@rccgleeds.org.uk for further info. Please note the buses leave designated stops at specific times.